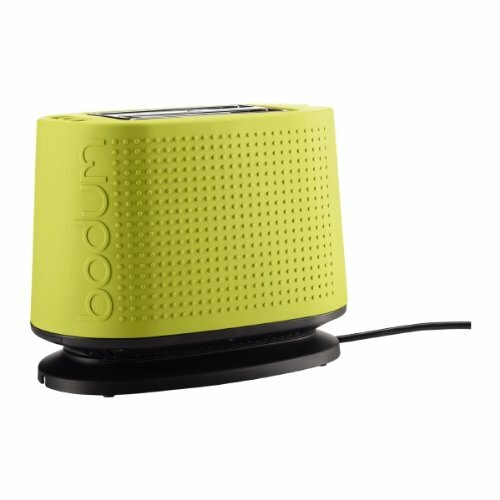 The Bodum 2 slice lime green toaster is a very stylish and good looking toaster with a very unique design. If you are in need of a fairly cheap lime green toaster that can toast 2 pieces of bread at a time, then this is a nice little toaster to consider. 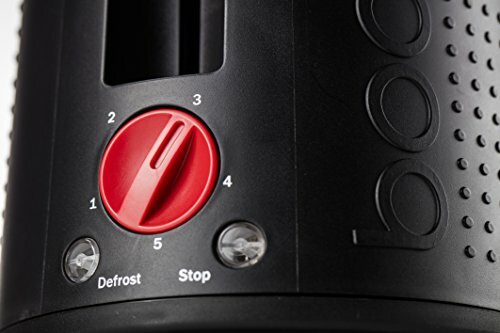 The rubber textured exterior is really what makes this Bodum design stand out from the crowd. 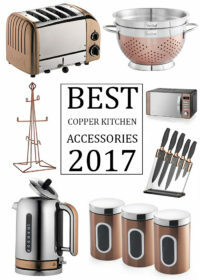 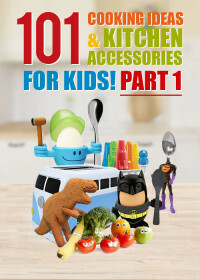 In addition to the toasters good looking design, it is also functional and feature packed. 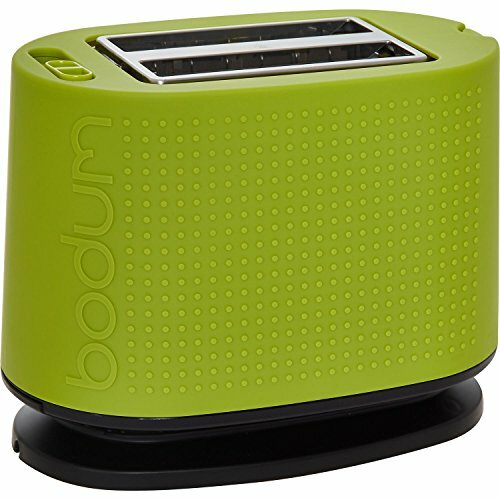 The small lime green toaster from Bodum features variable width slots to ensure even toasting. 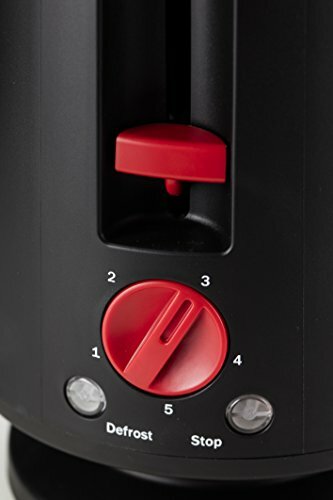 It also has a variable browning control so you can get your bread just the way you like it every time. 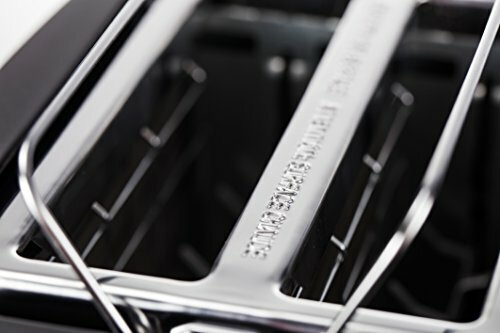 The included pop up warming rack is a function that is not often found on smaller 2 slice toasters. 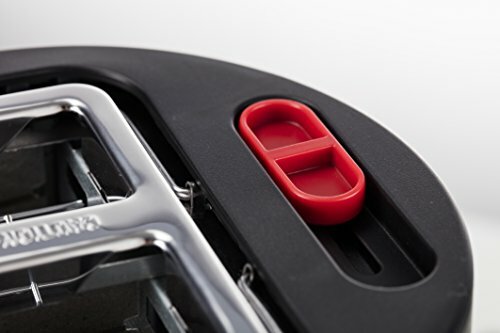 A nice added feature that allows the user to warm up breakfast items that will not fit into the toaster. 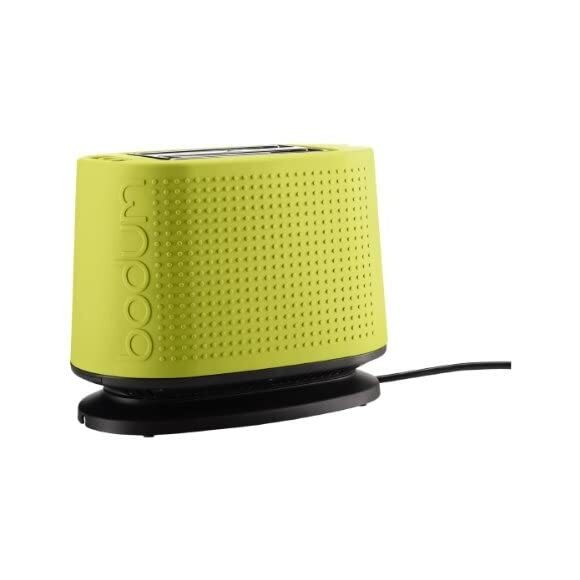 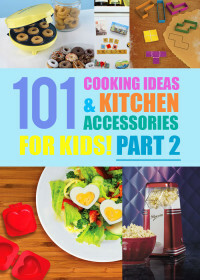 The 900 Watt 2 slice Bodum toaster in lime green can be colour matched with a number of other lime green kitchen accessories. 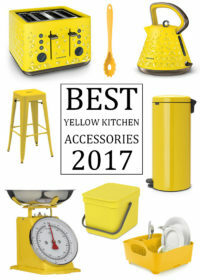 This lime green toaster does tend to divide opinion somewhat so do be sure to take a look at what other buyers have to say about this toaster on visiting the retailer.